Stonehenge is one of famous tourist attractions in England. Stonehenge is one of the most important prehistoric sites in the world. Stonehenge was built by a culture that does not leave written records in history, to so many aspects of Stonehenge are still debated today. Evidence suggests that the large stones were founded around 2500 BC. 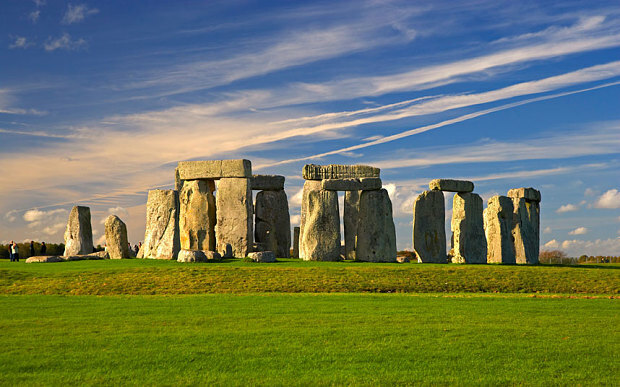 It is not known exactly what the purpose of Stonehenge was built, but many researchers believe the monument was used as a ceremonial or religious center. 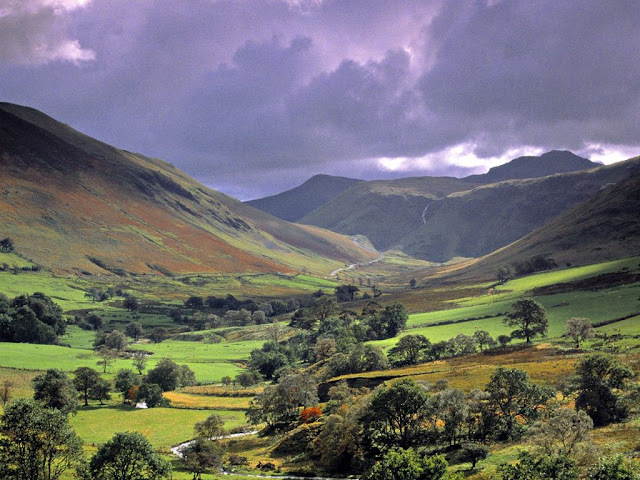 Located in the north west of England in the county of Cumbria, the Lake District is the largest national park in the country. The main attraction is the lake and the hills carved by glacial erosion and providing dramatic and inspiring scenery. It is the main Tourist attractions in England for those who want to do hiking and climbing in England. The park is visited by approximately 14 million bot national and international tourists every year. The Cotswolds refers to the various hills in south-central England, the main range reaching 330 meters (1083 feet) at its highest point. This area is known for villages built of stone, historic towns and stately homes and gardens. 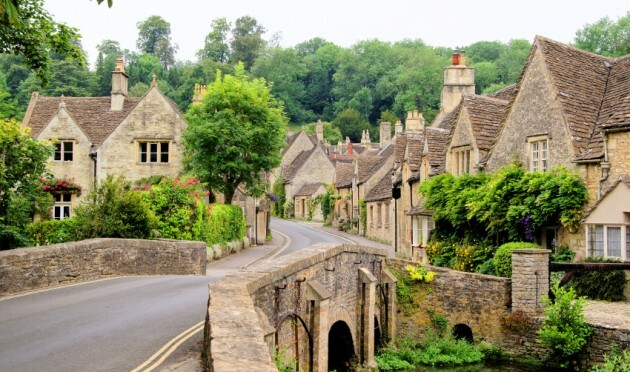 The Cotswolds is a popular tourist place in England, especially the distance is not too far away and can be reached from London and other British urban centers. 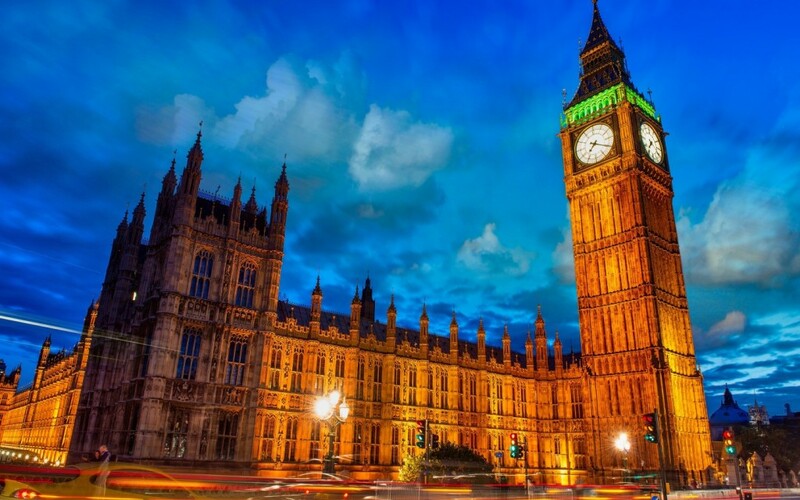 Big Ben Clock Tower is 150-year-old and one of the main attractions of London. The name Big Ben actually refers not to the clock tower itself, but for the 13 ton bell located within the tower and take the name of the person who first ordered the bell, Sir Benjamin Hall. The clock tower can be considered as the biggest for hundreds of years in the world. This clock tower has been a symbol of England and London and has become one of the tourist attractions in England that are mostly visited. Big Ben is one of the famous places to visit in England. Hadrian's Wall was built by the Romans to protect the British colony from tribes in Scotland. The wall stretches 117 kilometers (73 miles) north of England from the Irish Sea to the North Sea. 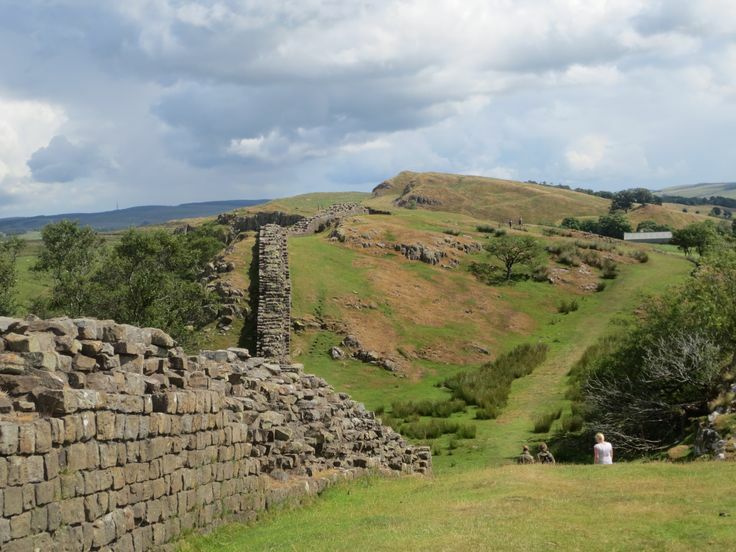 Construction began in 122 AD after a visit by the Roman Emperor Hadrian, and largely completed within six years. It has a wall that stretches and can still be seen today. There is a national road that follows the entire length of the wall from Wallsend to Bowness-on-Solway. The Tower of London is now the home to the British Crown Jewels, the Tower of London was formerly functioning as a prison from 1100 to mid-twentieth century. The castle was founded in the winter of 1066 as part of the Norman Conquest from England and served as a royal residence before becoming a prison. Tower of London reputedly the most haunted building in Britain. 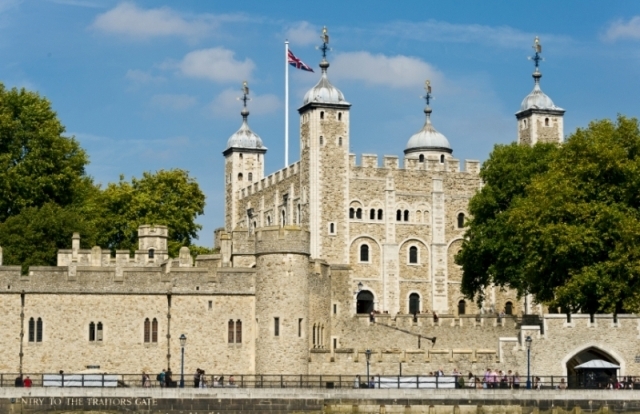 There are stories about ghosts, including that of Anne Boleyn, who became residents of the tower, and this makes a lot of people visiting this place, which wants to prove the truth or just want to travel. 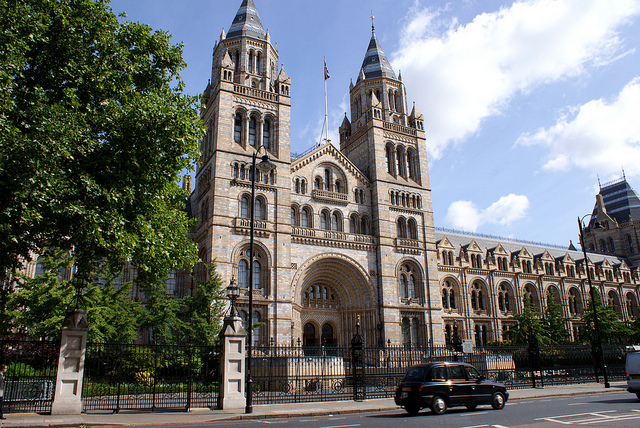 Natural History Museum of London is one of the largest natural history museums in the world. the Museum is become the display of 70 million specimens and is considered as one of the very well-known research centers in the world. To get into this museum you are charged for nothing or free. 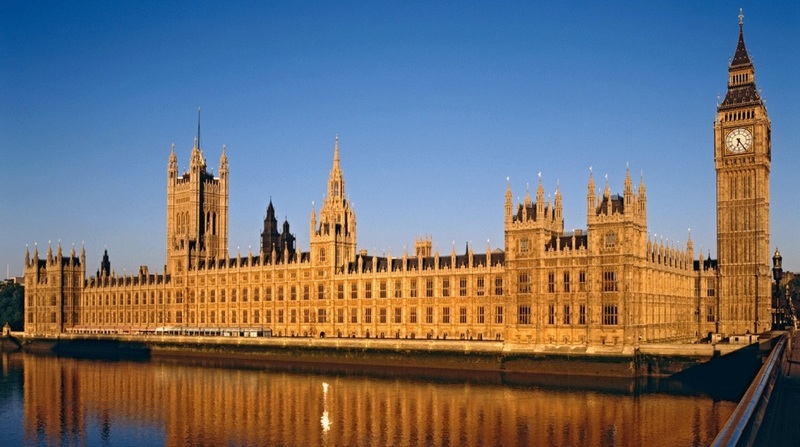 The next tourist attraction in England is Westminster Palace. It is the parliament building of United Kingdom government that became a meeting place for the two assemblies of United Kingdom. It is a very pleasant and historic tourist attraction that is worth to visit. Tower Bridge is a famous bridge in United Kingdom. Its architecture which is similar to the king palace is the main attraction for tourists who come and want to see the beautiful of the bridge. There you can climb the tower. 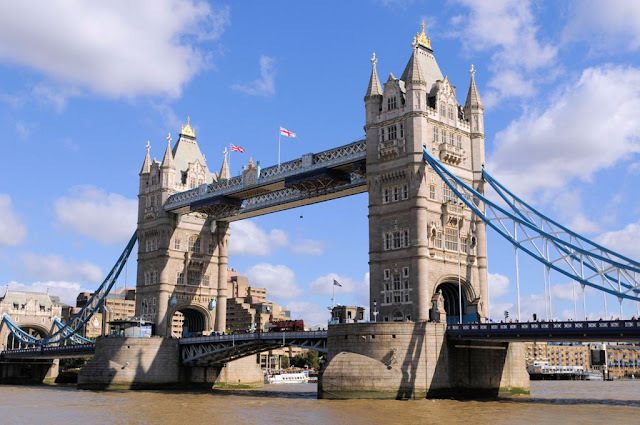 Inside you can view movies, photos, and anything that explains the history of Tower Bridge. This is the official residence of the queen of England in London. There you can buy tickets and explore and see the beauty of the rooms are decorated with works of high art. 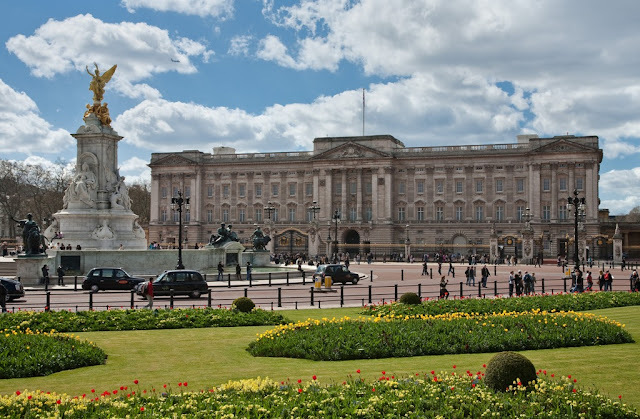 Buckingham Palace is a well-known palace as one of the famous places to visit in England.